Warm greetings from Team Sampada and wishing you a Happy Independence Day! 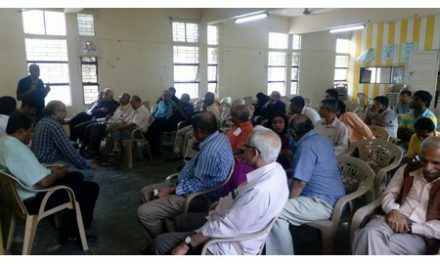 Firstly a huge Thank You for supporting Sampada through all these years and which has now led to the naissance of Avalokana. 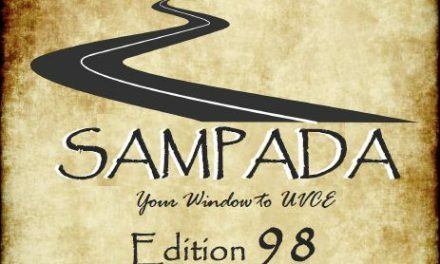 With celebrations of UVCE turning 100 in the air, our merriment is about to manifold with just 9 editions to go for namma SAMPADA to hit the 100th edition. It is because of your encouragement and zeal that has made this possible. We look forward to making this edition special by encapsulating your experiences and acquaintance with SAMPADA through all these editions! Write to us at sampada@visionuvce.in. 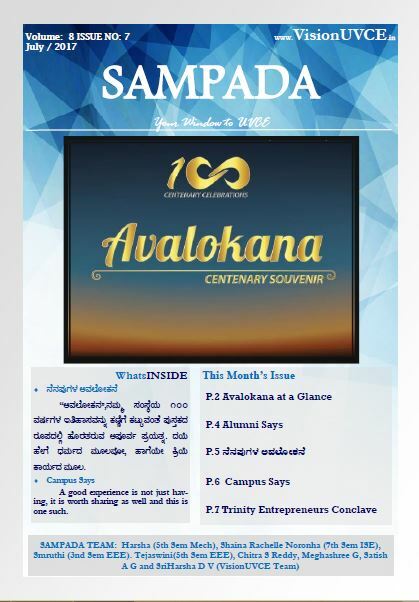 With this edition we bring to you the glimpse of the Avalokana Sanje that was organized to celebrate UVCE’s 100th Year Milestone and its journey depicted through Avalokana. 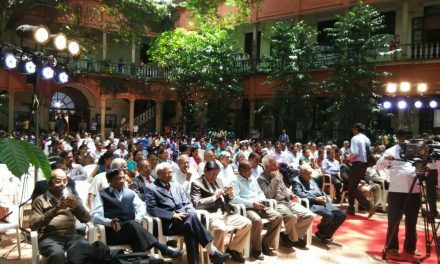 The evening was coupled with cultural celebrations and what more? The ever cherished UVCEian pride and spirit! Our students and Alumni have shared their experiences of the day and the souvenir! Wish to get your very own copy of Avalokana? Order at www.visionuvce.in/avalokana.